Welcome. I offer hypnotherapy, life coaching, NLP and EFT in Sydney. My clinics are located in Paddington and Bondi Junction in Sydney’s Eastern Suburbs. 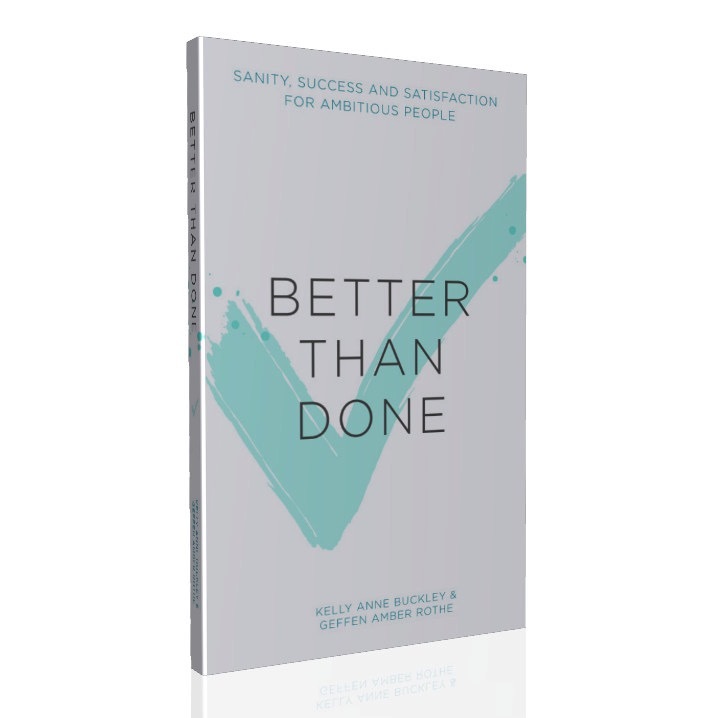 Whether you’re looking to experience more satisfaction in your life or wanting to leave behind a negative habit, behaviour or fear, you’ve come to the right place. I help people transform. Easily. As a hypnotherapist, I help my clients communicate with their unconscious mind to make the changes they want to make. The unconscious mind is the part of us that is responsible for all of the automatic processes, behaviours, habits and emotions that we use to get through life. Most of these automatic processes are incredibly useful and efficient, but some of our unconscious patterns may be causing problems. It’s likely that your current unconscious programming is not supporting you. When you work with me we’ll work directly with your unconscious mind to get you in alignment. By updating your unconscious beliefs, memories, decisions, emotions and priorities, you’ll then feel free to move forward and grab that change with both hands. If you’re wondering how, read this. 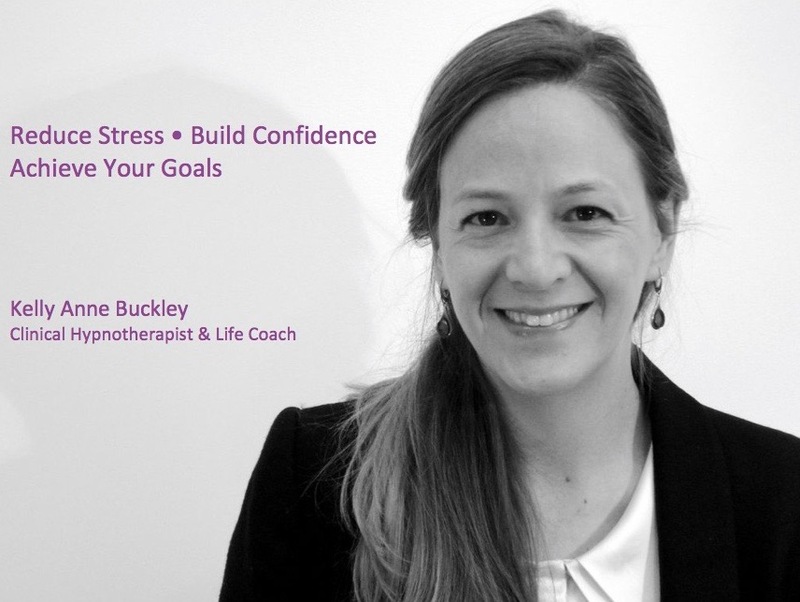 If you’re looking for hypnotherapy and coaching in Sydney, let’s have a chat about what you want to achieve and how I can help you get there. Discover how hypnotherapy, NLP, EFT and coaching can help you create the kind of life you want by scheduling your free 30-minute consultation here. I visited Kelly to get some help with public speaking – in this case the dreaded best man’s speech! I had two sessions with Kelly before the day arrived with the rounds of speeches and toasts. When it came my turn I was a little nervous to begin with, but I used the techniques she had taught me and flew through the speech with no problem at all. I even got a great round of applause! I can honestly say that the whole experience was an absolute pleasure, all thanks to Kelly.